Recently, A State of Trance 643 took place and was a major hit (like always). On it, Armin van Buuren released a number of new tracks. The one that impressed everyone is this track right here, ‘Save My Night.’ This track starts off with high energy and continues to the end just getting more exciting. 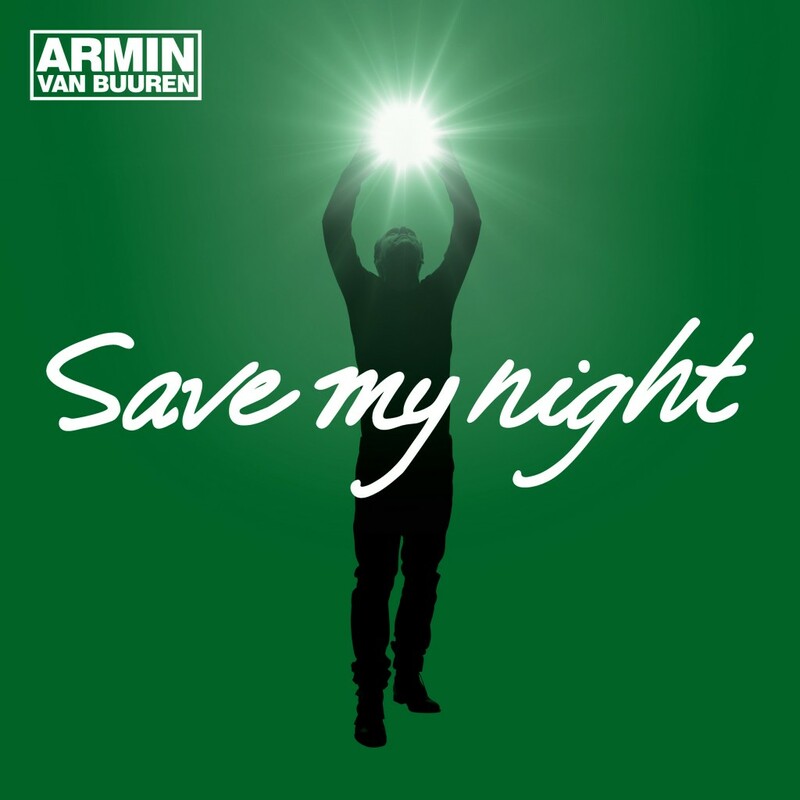 It is very melodic and has Armin’s signature sound incorporated to make it a classic. Fun fact: Music saves my soul. Beat saves my life. Tonight, the DJ saves my night. There is no reason why you should wait out on listening to Armin’s new track. It is like sacrilegious to do that. Check it out right now and pre-order on iTunes!